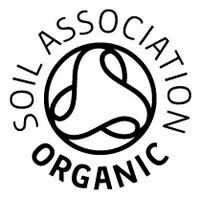 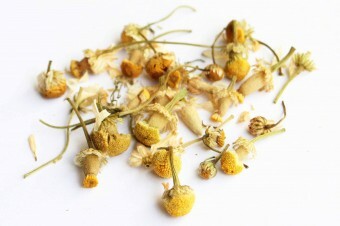 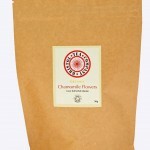 Our organic chamomile flowers are a wonderfully calming herbal infusion from Egypt and are naturally caffeine free. These beautiful whole flower heads create a soft and soothing drink with a floral aroma and a bright yellow cup. 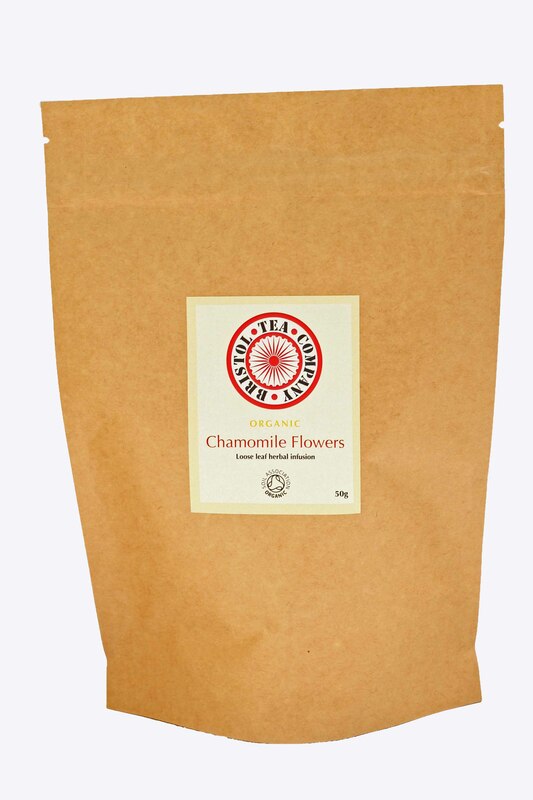 It is an ideal evening drink.